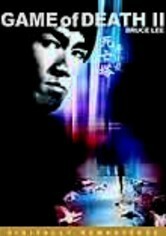 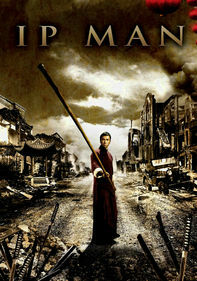 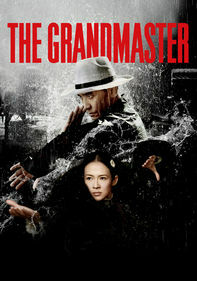 Mafia hit men and Shanghai's fiercest ninjas mix it up in this action-packed martial arts film. 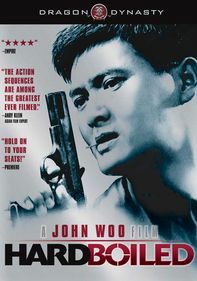 After refusing to pay protection money to a violent group of gangsters, buddies Jack Do and Charlie Woo join an opposing mafia gang. 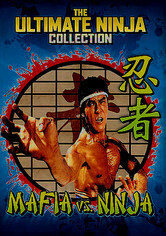 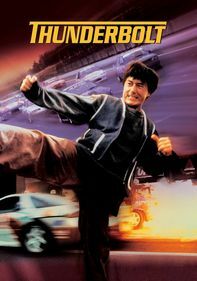 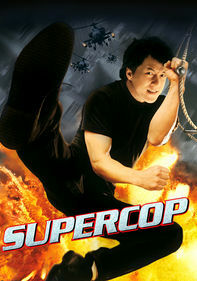 When their boss, Mr. Chung, is killed by the rival gang, Jack and Charlie vow revenge and find themselves in an all-out war against ninjas and mercenaries. 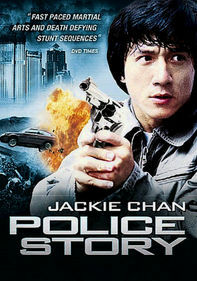 Alexander Lou and Silvio Azzolini star.